This weekend was my second time at Auckland Startup Weekend – I helped form the team for an idea pitched by our team leader – around connecting recent university graduates with businesses. As is always the case at Startup Weekend, I had an amazing time and learned heaps! The team in the middle of intense discussions with the great mentors. I love taking group trips, but sometimes the planning can be complex – collating all the options, deciding on which ones, knowing how much it will cost, and keeping all the info available and up to date. This weekend I went to Auckland Startup Weekend, hosted at Massey University, and I pitched an idea for a shared travel itinerary – a tool that lets you plan a trip with friends, build an interary, and track costs. We formed a team, and we were off! After a busy 54 hours, we pitched to the panel of judges on Sunday evening – after their deliberation, the winners were announced, and we are honoured to be placed second out of the 12 teams participating! Receiving our second place prize. Why does Apple NZ’s homepage replace Twitter with JetBlue? 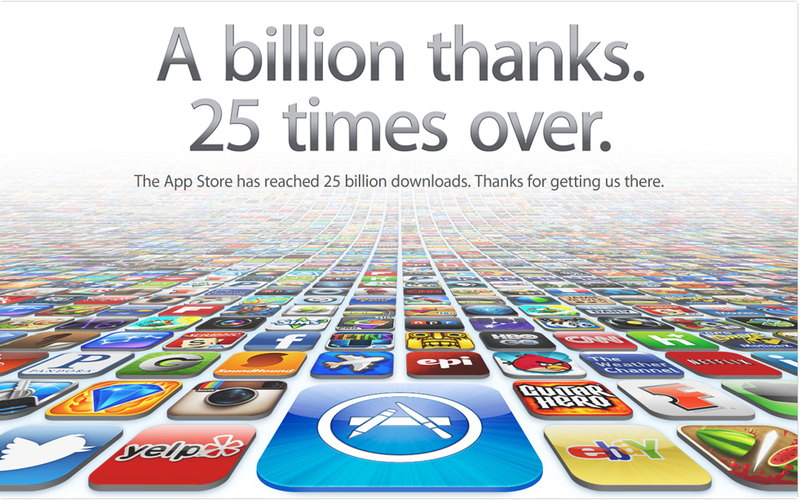 Apple is promoting it’s appstore, which has reached over 25 billion app downloads. I recently read a blog post about Apple’s deep Twitter and Yelp integration — for example Siri uses Yelp for restaurant suggestions, much to Google’s dismay — and the blog mentioned the obvious presence of the Twitter app icon in the promotion’s marketing material. I was surprised when I visited the Apple NZ homepage to notice that the Twitter app icon has been replaced by that of US airline JetBlue. Guitar Hero is replaced with the Martha Stewart app. Given that Yelp and ebay are front-of-stage with their low penetration in NZ, I wonder if this is some kind of bizarre reverse localisation. And Martha Stewart over Guitar Hero. Honestly? 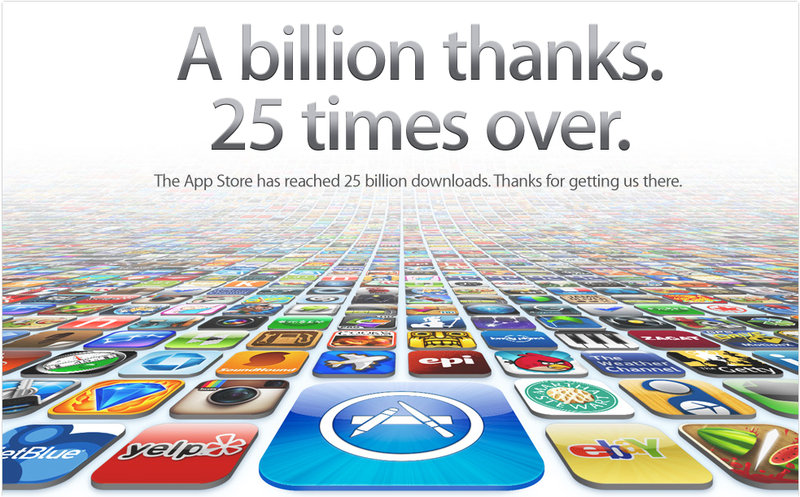 US home page – note the Twitter app to the left of the screen. NZ home page – note Twitter has been replaced with JetBlue. You know that awesome feeling when you hear that awesome new song on the radio? It’s maybe the second or third time you’ve heard it, and it’s the new song, it’s the best new song you’ve heard since the last one. You are tired of all the music on your iPod and you really want to add this new one to your playlist. 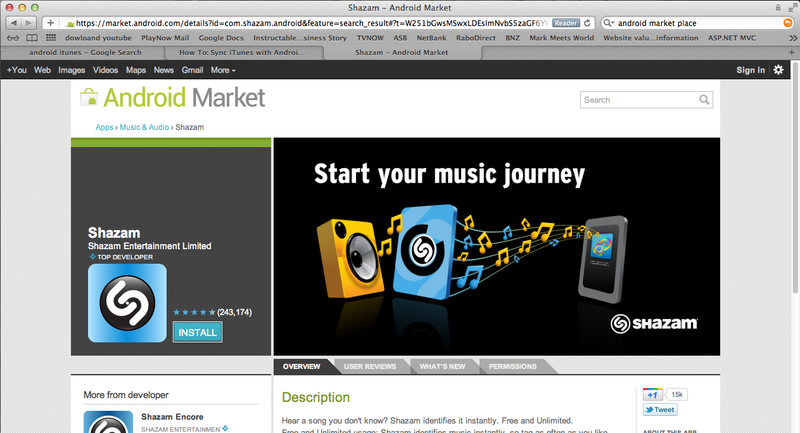 So you Shazam it! You grab your phone, launch Shazam, tap the big blue logo, and patiently watch the clock tick around, getting bigger and smaller, as you discretely hold your phone up to the nearest speaker. The song just ended, so no chance to record it again–lucky you got it first time! Sending. Yes! Then you wait eagerly, your eyes locked intently to your phone waiting to see who the artist is, what the song is. This is the song that will make your playlist worth listening to again. So exited!! Ugh. You get that knot in your stomach. Great, you think. No match. No song. No singing in the shower. No playing your favourite new song back-to-back until you have accidentally memorised all the lyrics. What a horrible feeling! I instantly felt that same knot in my stomach. But I shouldn’t feel that, I should feel good because I have just found out that one of my favourite apps is available on Android. It’s that logo, that’s what feels wrong. Why do I feel so bad when I see that logo? Ah… it’s the “failed to find your awesome new song” logo. And the feeling that accompanies it too. 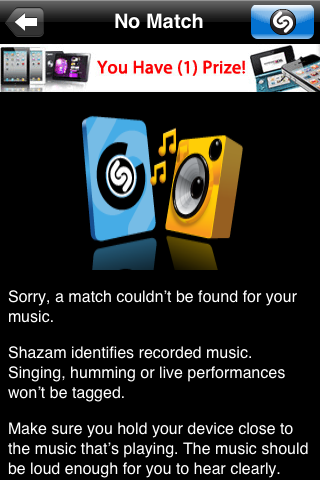 Shazam, you have failed at design thinking. My colleague Thomas Watson (@thomaspwatson) entered the Pure Advantage Green Growth competition. In his entry, Thomas explains how a Green Rating system will help grow sustainable business in New Zealand and help unlock the potential of green business. Great work Tom! View and vote for Thomas’ entry here. I attended the morning sessions of Intergen’s Dynamics Day today, and I really enjoyed it. Something else I didn’t know: Facebook likes are integrated into Bing search results. Won’t make me change from Google, but interesting to know.